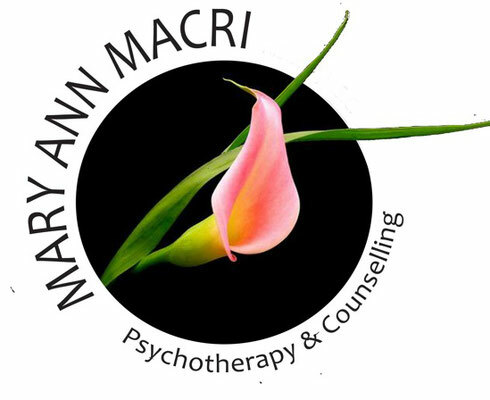 Hello, my name is Mary Ann Macri, Registered Psychotherapist. For the past 22 years I have been privileged to accompany many individuals and couples as they navigate through life--through joy, loss, transition, disillusionment, confusion, depression, anxiety, conflict, feelings of lack of purpose and meaning; through this deep dimension of experience, I have come to know as "Soul". I am sincerely devoted to honouring the depth and wisdom of "Soul" in my own life and in those I feel so privileged to guide. My journey began early in my teens, thirsty for knowledge about the workings and mystery of the human psyche. In continual awe, I have studied and continue to study many forms of depth psychotherapy, Astrology, spiritual modalities, Meditation and Mindfulness to enrich my practice and life. I regard therapy as a profound tool for transformation and change; and a way to connect more profoundly with our inner selves and others. My approach is integrative, eclectic; blending intuition, knowledge and diverse experience with a passion to Serve the Soul. I will always hold a safe, non-nonjudgmental and supportive atmosphere to help facilitate a trusting relationship for sharing and healing. I will always listen deeply to your stories and be attentive to what your Soul needs. I would be truly honoured to partner with you on your healing adventure.